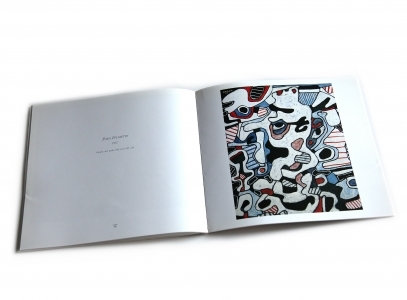 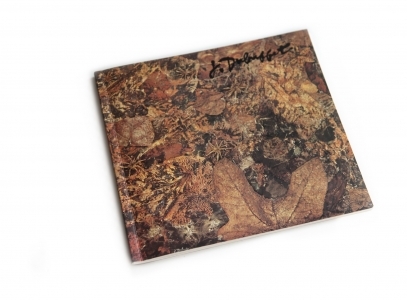 Spanning over thirty works by Jean Dubuffet, the catalogue was published in conjunction with a retrospective on Jean Dubuffet, organised by Antoine Helwaser in partnership with Galerie Pascal Lansberg. 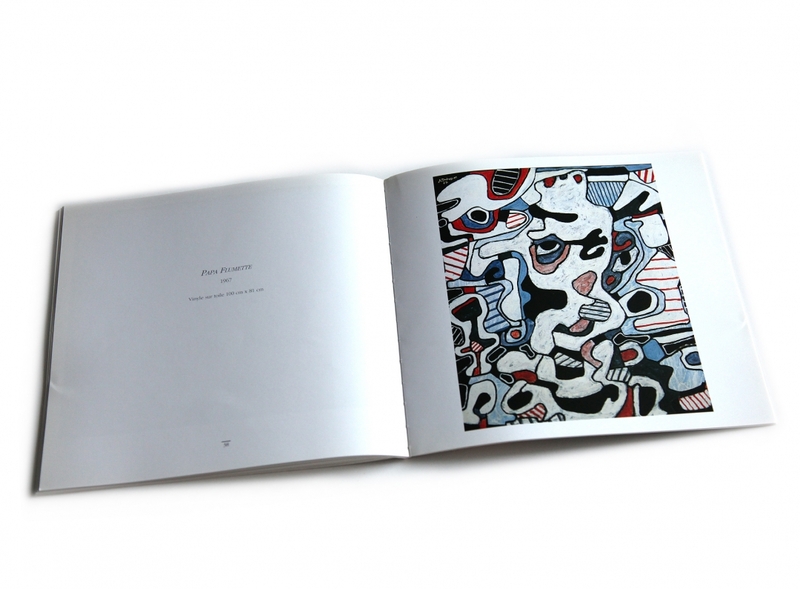 The exhibition examined the development of the pioneering artist of the Art Brut movement, and the themes that his art explored. 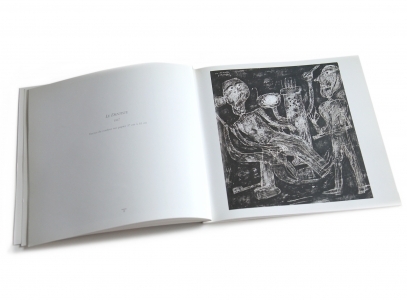 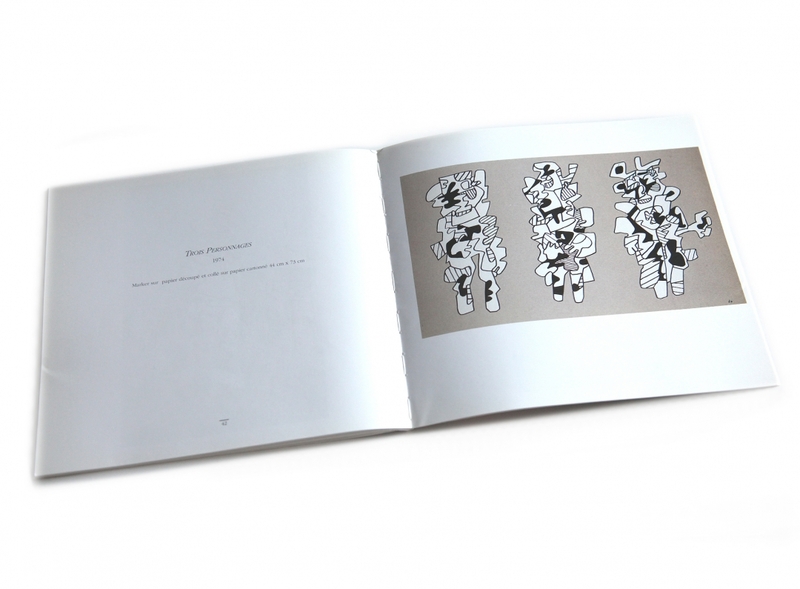 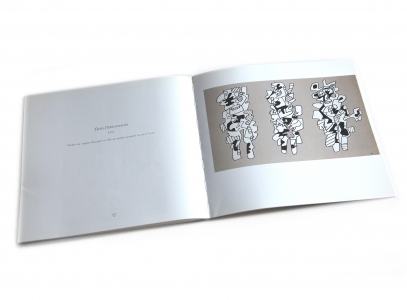 The catalogue includes a foreword on the work of the artist by Antoine Helwaser, and is fully illustrated. Edition 2000. 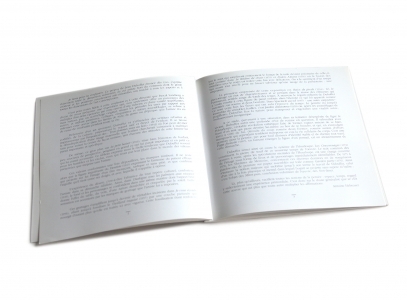 Printed in France.